Here is the final IF I SHOULD DIE playlist!!! How I chose: I listened to your whole list of suggestions (only 1st on list) and picked out a couple I liked. Then you voted on your top 5, and I took that vote into account (but still took a couple off that I didn’t love). And then I added the last two songs because I listened to them a lot while I was writing the book. As you’ll see, I’m little by little adding scenes that go well with the songs. You can listen to most of them on this Spotify list. Now I have to decide which song best represents the book as the THEME SONG in order to choose the winner of the ARC! I could have had a love like that with Vincent. I had felt it. There had been something right about us: It was bigger than just two people in love. When we were together, it had been like one of nature’s true and rare beauties; like an impossible beam of sunlight piercing through black clouds, bathing the patch of earth before you in gold. Together, Vincent and I had created something beautiful. For the other teasers, go here! 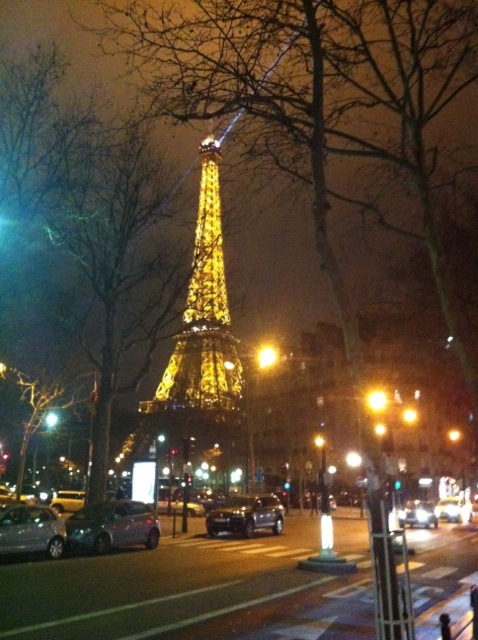 Just a little taste of wintertime Paris for you! Okay, people…I can’t do it. I can not listen to 154 songs and choose a dozen, 1. because I am doing edits on DIE FOR HER that are supposed to be done today, and 2. on Friday I’m giving a writing workshop for teenagers at the American Library and need to prepare, and 3. I tried and my eardrums exploded. Not literally, thankfully. But…I NEED YOUR HELP. If you do not have access to Spotify, here is the list. This will count as next week’s CONTEST MONDAY, and I will close the voting at noon Paris time on Tuesday, January 29. Note: I had to remove a few of the songs, including A Thousand Years, since they are already on the UNTIL I DIE playlist. 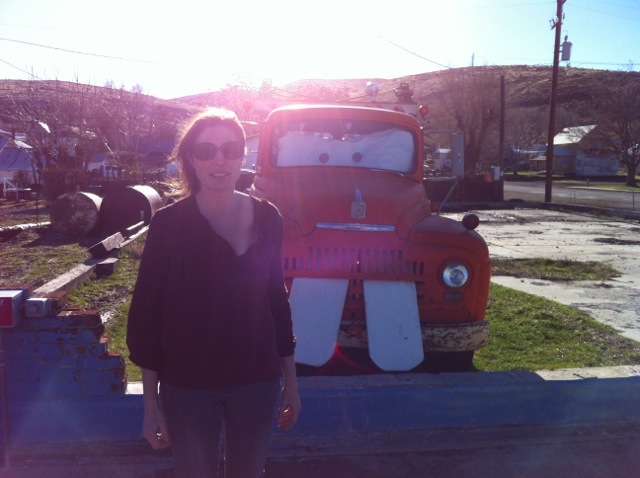 And just because I hate a blog post with no picture, here is a photo that I took in THE MIDDLE OF NOWHERE, Oregon (or was it Idaho?) a few weeks ago. And now, people, put your headphones on and…GO!!! I have something exciting to give away this week. Remember when I told you that my friend Anna Collomore got a starred Kirkus review and we were falling all over ourselves with amazement and respect? Well that book is coming out in just a couple of weeks (Feb. 7) and Anna very generously offered my readership the chance to win an ARC (advance reader copy). This one is going to be U.S. only since that’s where Anna’s stock of books is being kept (while she is being kept in Paris just across town from me!). 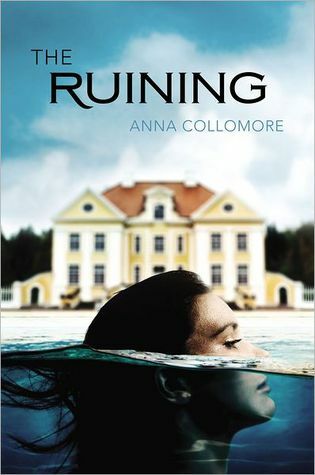 So: to win the ARC of THE RUINING by Anna Collomore, all you have to do is show her some love. Wherever you will go by Charlene Soraia. State of Grace by Taylor Swift.